Amazing views from the top of Sunrock Mountain. 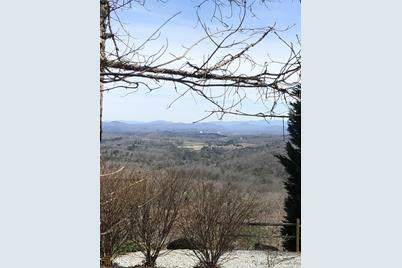 This property is perched on top of Sunrock and has long range, amazing views from the front & back of property. 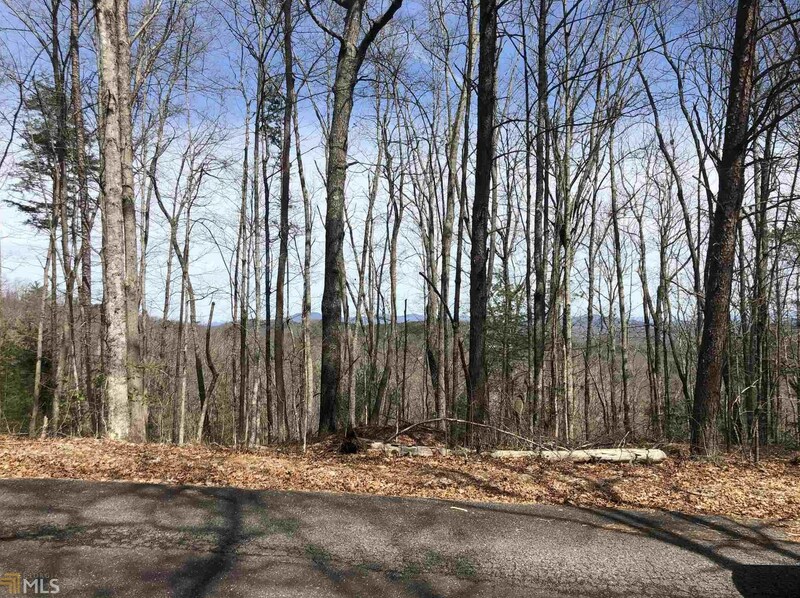 Bring your builder to build an amazing mountain top retreat for full or part time use. Paved access all the way to property. 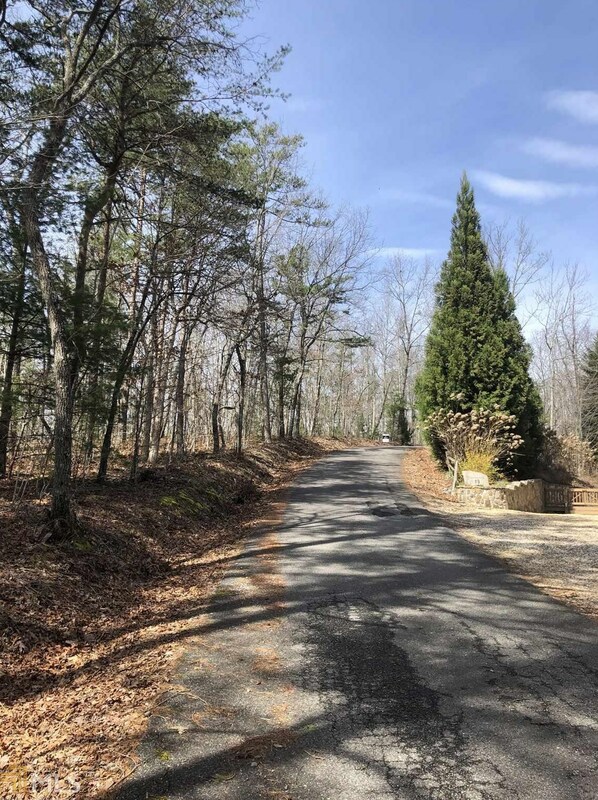 This property offers just about everything: Mountaintop views, wooded privacy, paved access & just minutes to downtown Blue Ridge or McCaysville. Very easy to build lot that is mostly level and only slightly sloped. Driving Directions: From McDonalds on 515 North, take left on Hwy 5 to left on Old Hwy 2 to left on Tennis Court Rd to right on Sunrock Mtn. 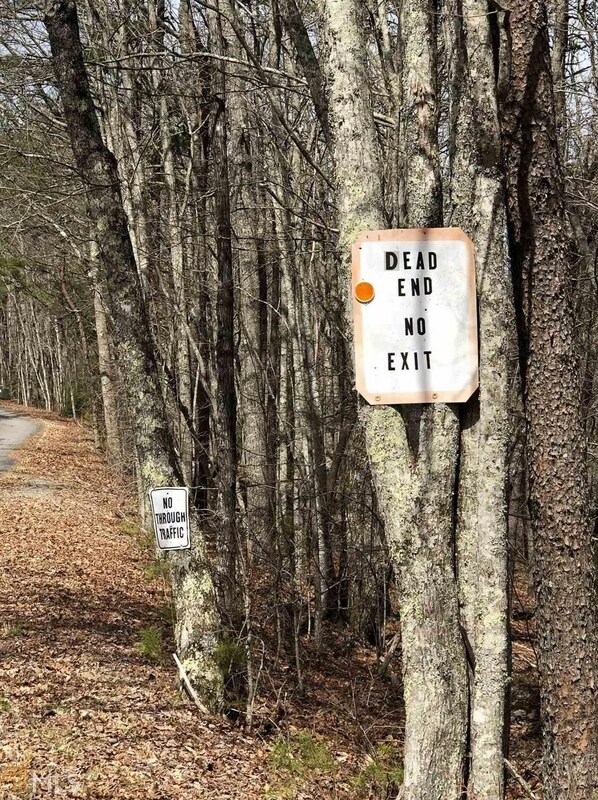 Stay to the left on Sunrock Mountain Rd. & wind to the very top. 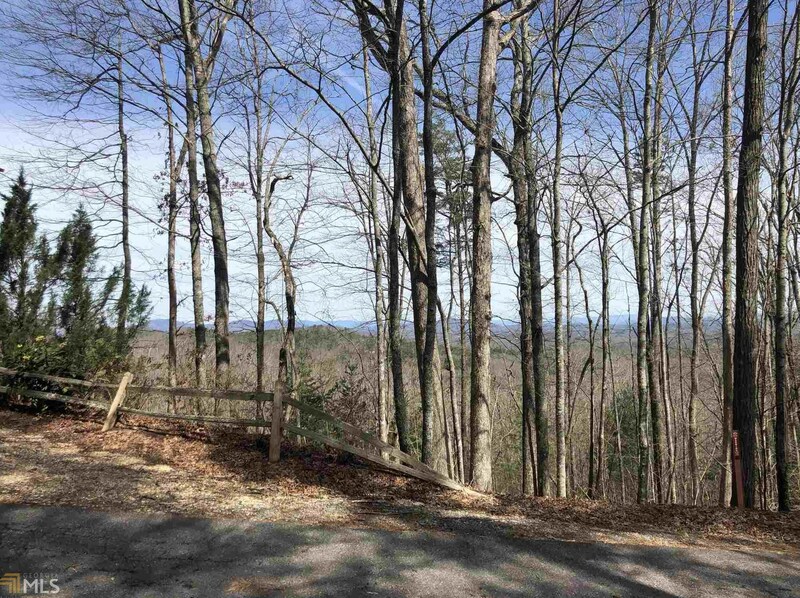 1 Sunrock Mountain Rd #3, Blue Ridge, GA 30513 (MLS# 8536853) is a Lots/Land property with a lot size of 3.02 acres. 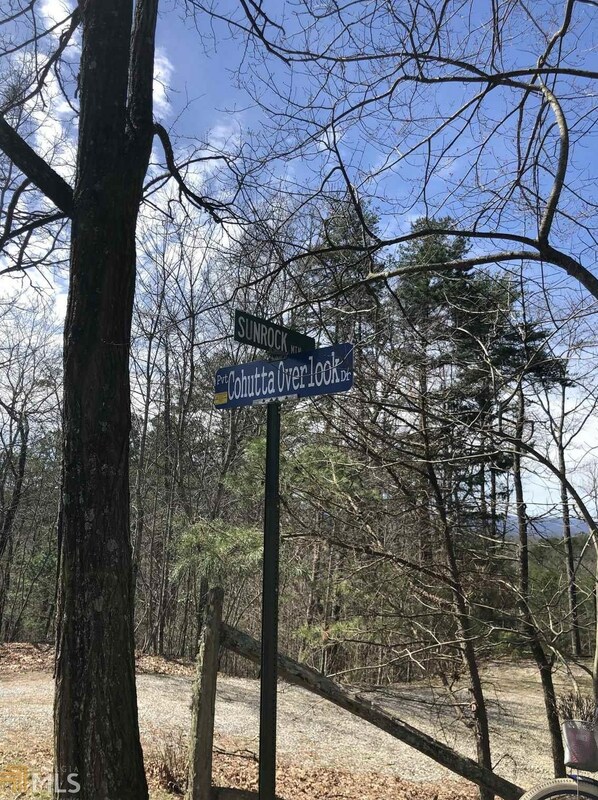 1 Sunrock Mountain Rd #3 is currently listed for $239,900 and was received on March 04, 2019. 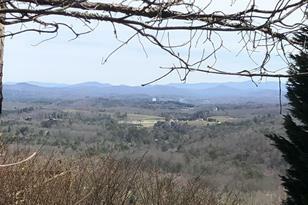 Want to learn more about 1 Sunrock Mountain Rd #3? 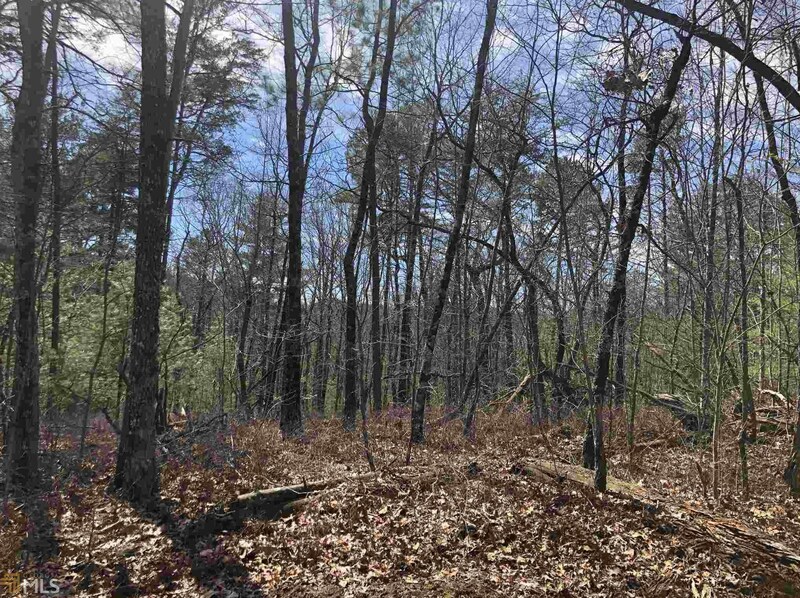 Do you have questions about finding other Lots/Land real estate for sale in Blue Ridge? 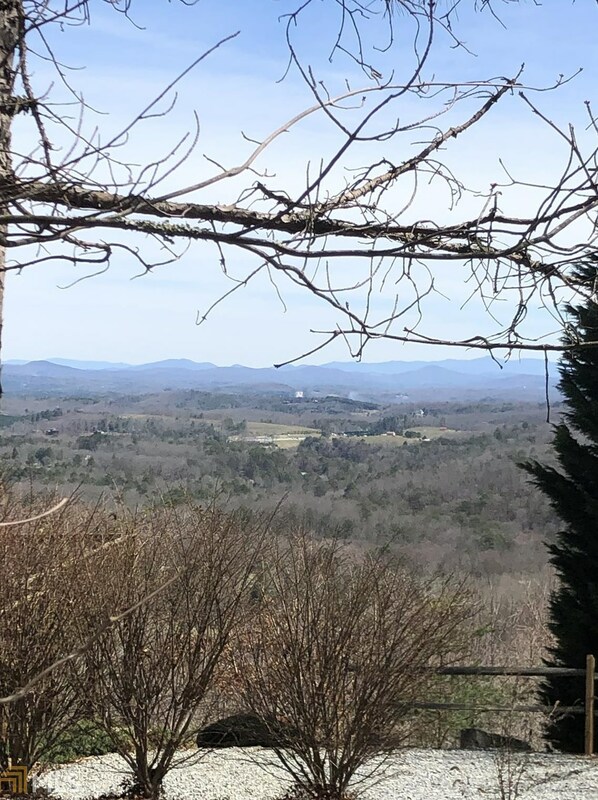 You can browse all Blue Ridge real estate or contact a Coldwell Banker agent to request more information.